Your opinion matters. Leave A Review Or Edit This Listing for Judy's Food Pantry at Cape Elizabeth United Methodist Church. Judy's Pantry was started in 2010 in memory of Judy Simonds. 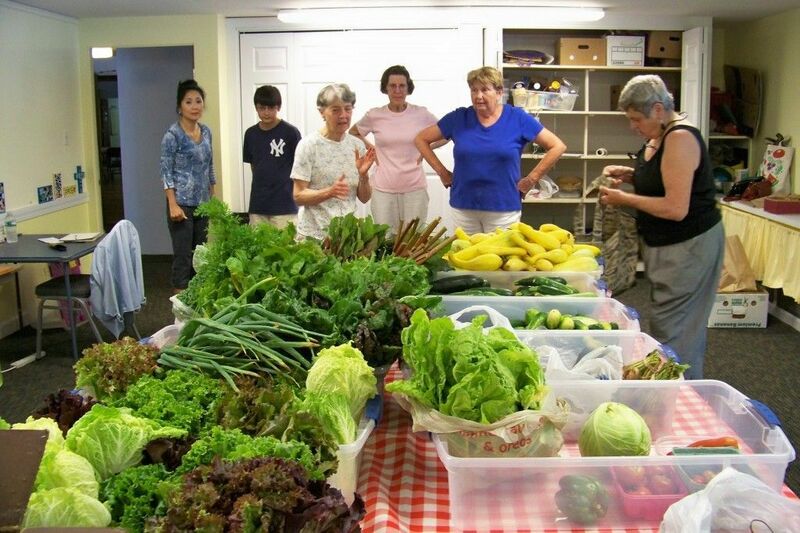 During the summer and fall, fresh, local produce is offered at no charge to Cape residents with limited resources who are struggling to feed themselves and their families with healthy food. The produce comes from plots at the Cape Community Gardens plus generous additions from several Cape farmers and residents. During the winter and spring, non-perishables are available. There is no paperwork and no income criteria to use the pantry. If you have further questions regarding the program or would like to donate either produce or non-perishable items, please contact Nancy Miles at nmiles@maine.rr.com. We always need more information on our pantries. If you know of any details, volunteer information, website, hours or more description information about Judy's Food Pantry at Cape Elizabeth United Methodist Church please add a comment (below the map on this page), with information. We will then display this for all visitors on this page.